The fleetminder Live Tracking system provides crucial GPS fleet management reports and business intelligence for fleet operators. This is where GPS trackers really shine in reducing administration costs for collecting driver and fleet information and for simplifying report generation. In fact, many hours a month can be saved in administration time and savings in fuel and fleet vehicle use can be substantial. 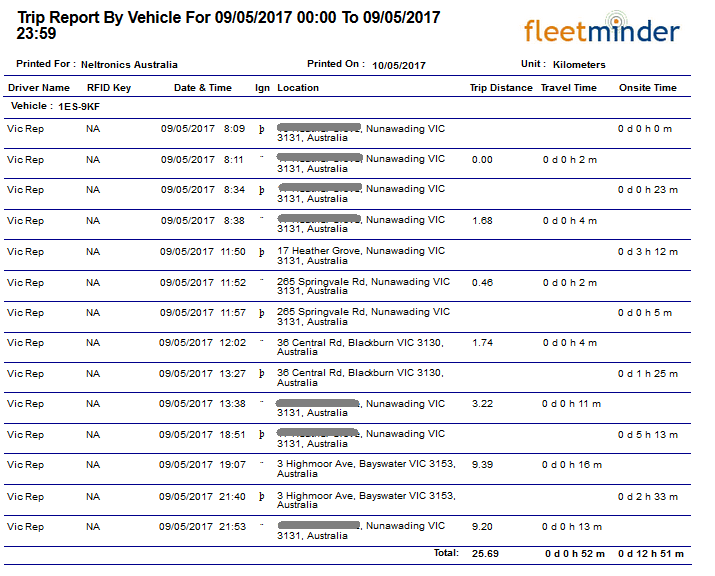 The most common reports used by fleetminder Live Tracking clients include: Activity, Customer Site, Geofence and Trip reports. 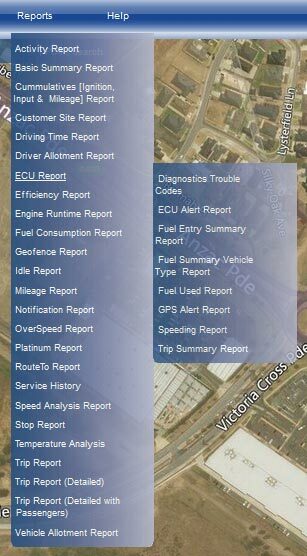 GPS fleet management reports can be accessed via the Live Tracking system and going to the Reports link on the top menu bar. This function provides users with an “Activity Report” on the selected vehicle over a specified date range. This report can be filtered by event type. Events include: timed update, geofence entry/exit, ignition on/off, site in/out, door open/closed, window open/closed, boot open/closed, skip open/closed, main power cut. 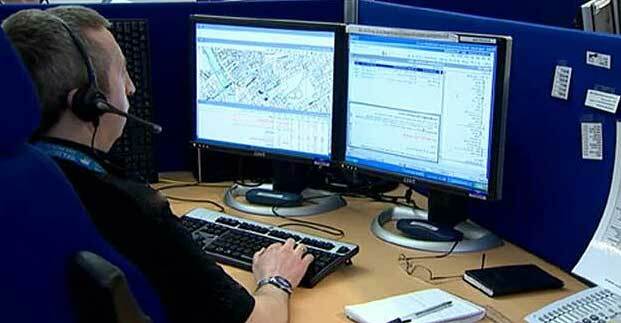 This provides flexibility with GPS fleet management reporting. This function provides users with a report on the start driving time/end driving time/ driving time of the selected vehicle over a specified date and time range. This report provides fleet management operators with information on ignition runtime, input1 runtime and mileage for the selected vehicle for a particular date and time range. Users can view the ‘Sites’ – GPS locations that vehicles have visited on a per vehicle basis, per site basis, or a combination of both. This function provides users with a report on the driving time of the selected vehicle over a specified date and time range. There are several reports under this section which provide information on various parameters of the Engine Control Unit (ECU) of the vehicle to the user. This report provides users with a summary of important parameters of the ECU such as average speed, average fuel, and brake applications etc. for the trips on a particular day. 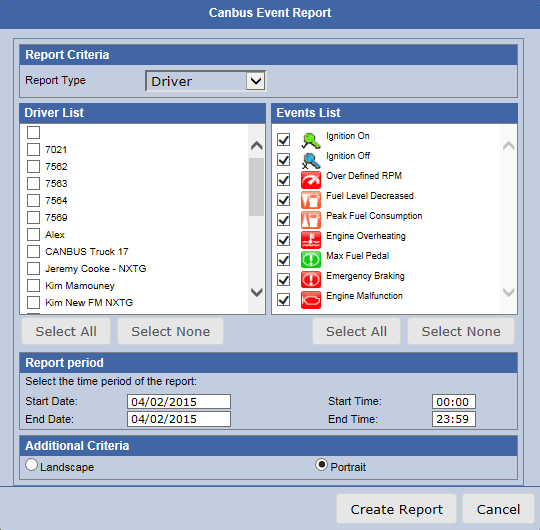 The user can generate an efficiency report based on a selected vehicle over a specified date and time range. The report will show the cost of each trip. This report allows users to determine the total time of the engine of the selected vehicle was running. It also provides the date and location for every engine on/engine off event for the selected time period along with the engine run-time for each journey. This function provides users with a report on the fuel consumption of the selected vehicle over a specified date and time range. Users can generate a geofence report based on entry/exit times. This GPS fleet management report will show when a vehicle arrived and left a particular geofence. This function provides users with a report on the idling times of the selected vehicle over a specified date and time range. This function provides users with a report on the mileage completed by a specific vehicle, number of vehicles or all vehicles over a specified date and time range. This function provides users with a report on instances when a vehicle was driven over a certain speed on a specified date and time range. vehicle over a specified date and time range. The temperature analysis report contains temperatures recorded for vehicles with the help of a temperature sensor. The fleetminder optional temperature sensor hardware will need to be installed for this report to function. This function provides users with a report on the trips completed by a selected vehicle over a specified date and time range. As you can see GPS fleet management reporting provides a range of useful data to aid the fleet operator with administration, reducing fleet costs and improving customer service times and efficiency. If you would like more information, please contact us at fleetminder.